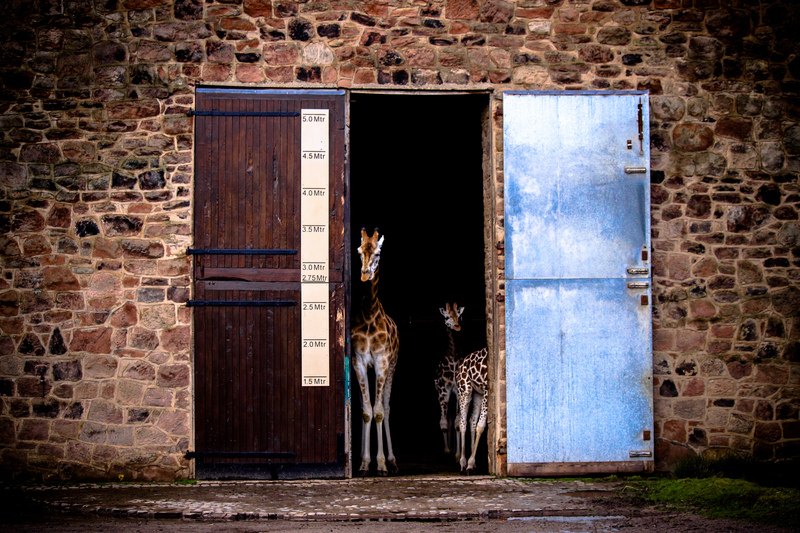 Zoos are places of learning and excitement, where animal ambassadors can serve as teaching tools for the public to understand their species and environment. 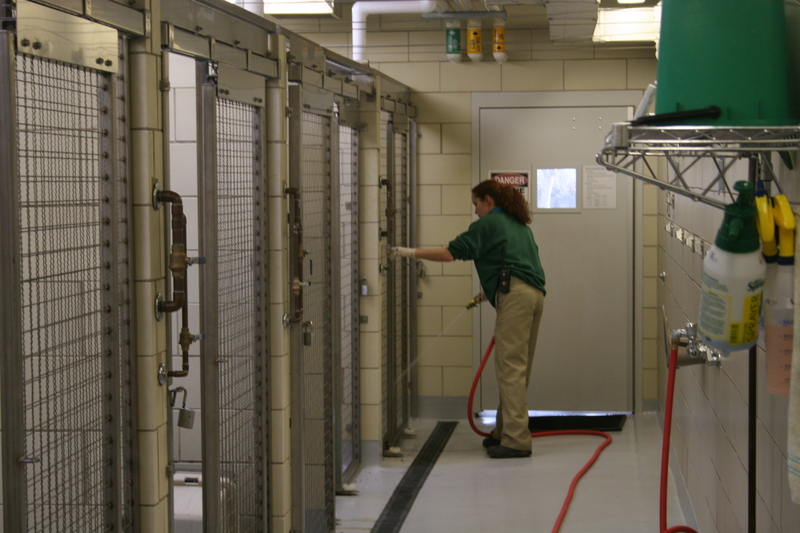 Everything is managed daily by a skilled team of professional keepers, behaviorists, maintenance, and security who ensure that each animal, zoo employee, and visitor is safe and secure. There is an unsung hero in these attractions, however: the door and gate hardware that keeps animals in their enclosures and makes sure access to facilities restricted. Depending on the type/strength of the animal and the primary use of the space, zoos employ a variety of different types of doors and gates. Richards-Wilcox Hardware in Aurora, IL offers stainless steel, galvanize dipped, or powder-coated hardware to meet these needs with a high standard of quality. Sliding door hardware tracks and trucks from Richards-Wilcox Hardware range from 16-gauge to 9-gauge in thickness and can withstand the wrath of even the toughest species. Each track can support doors weighing anywhere from 400-5,000 lbs. For moving animals from exhibit to indoor containment (and vice versa), Richards-Wilcox Hardware’s crowding door hardware is built to move smoothly at the behest of the keepers, allowing them to safely and efficiently coax animals into the desired environment. Industrial-weight strap hinges are also available for swinging and bi-fold/slide-fold doors. Hinges come in a variety of sizes and styles to suit any door or gate and include either disc or ball bearings for a smooth actuation. In addition to door tracks and hinges, we also offer a variety of specialty door hardware perfect for the maintenance of existing zoo gates. Products like latches, spring bolts, Cremone bolts, end stops, door pulls, door sweeps, and binders ensure that everything stays in good working order when it really counts. When zoo staff need to open doors safely to move dangerous animals from holding pens to exhibits, our clients turn to our remote door actuators. These include a simple pulley system or a heavy duty steel bar construction in a rigid style for smaller doors or pivot styles for larger doors. Another option is the remote crank operator. All of these can work on either horizontal sliding or vertical lift doors. At Richards-Wilcox Hardware, we value the relationship we have with our zoo and aquarium clients. As such, we offer only the best quality industrial-strength zoo hardware with dedicated, friendly customer service. With finish options for powder coating, stainless steel, or zinc plating, our fully customizable zoo hardware can withstand even the toughest mess and the most frequent of scrubbing. Plus, our stainless steel products are ideal for saltwater environments like penguin or sea lion exhibits. To learn more about our specialty hardware or discuss your zoo’s needs with one of our sales representatives, call us today at (800) 253-5668, ext 4678.